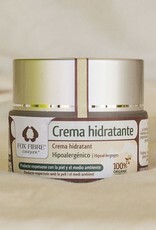 Home / Moisturizer cream 50ml. 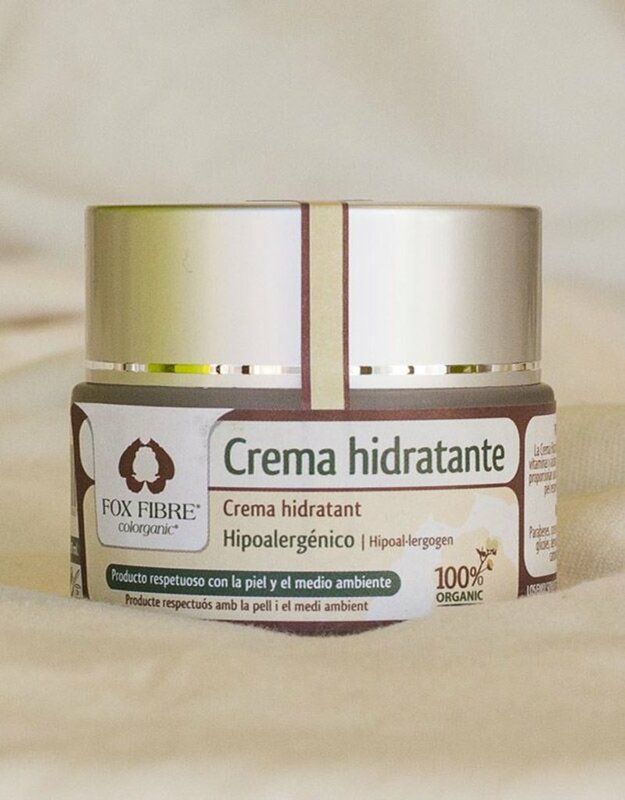 Fox Fiber moisturizer provides minerals, vitamins and essential fatty acids from plants that provide hydration 24 hours, allowing the skin to breathe and beautifies all day. INGREDIENTS: All ingredients are natural, most come from plants, to emphasize that also use cottonseed oil, aloe vera etc ... DOES NOT CONTAIN: parabens, preserving formaldehyde donor, glycols, petroleum, triethanolamine, carbomer, and ethoxylated derivatives .